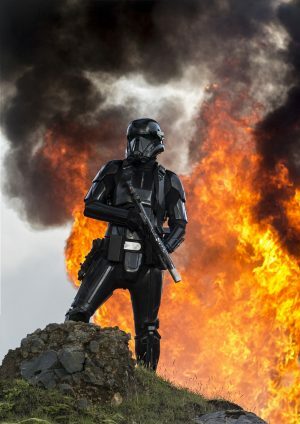 Death Troopers. 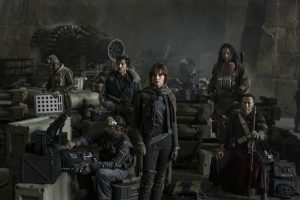 in ROGUE ONE: A STAR WARS STORY. 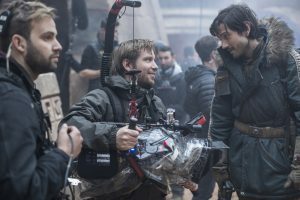 © 2016 Lucasfilm Ltd. CR: Jonathan Olley. 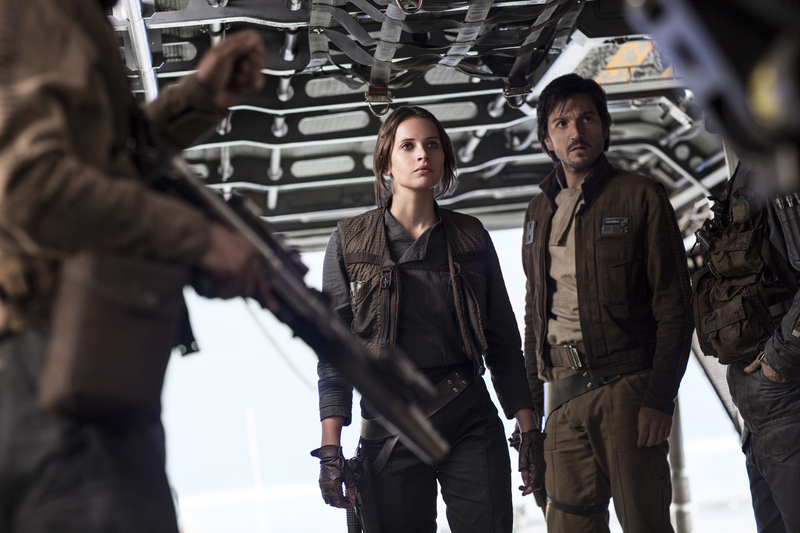 (l-r) Jyn Erso (Felicity Jones) and Cassian Andor (Diego Luna) in ROGUE ONE: A STAR WARS STORY. © 2016 Lucasfilm Ltd. CR: Jonathan Olley. 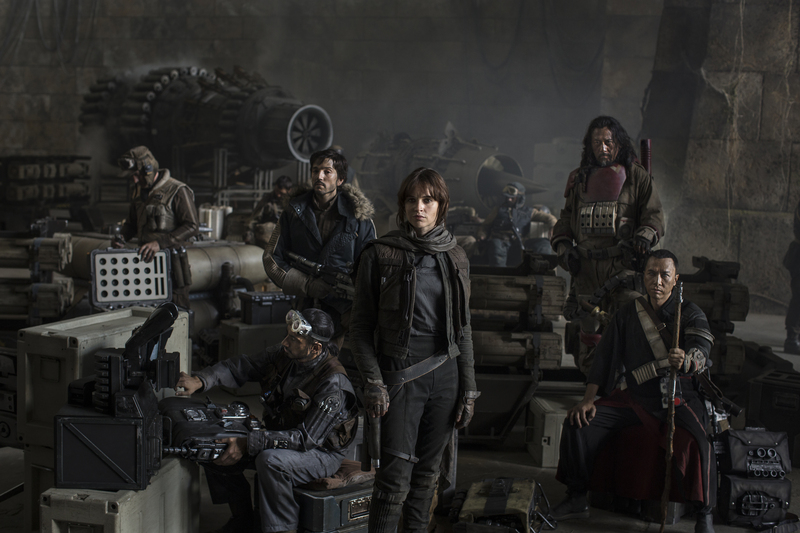 (l-r) Actors Riz Ahmed, Diego Luna, Felicity Jones, Jiang Wen and Donnie Yen in ROGUE ONE: A STAR WARS STORY. © 2016 Lucasfilm Ltd. CR: Jonathan Olley & Leah Evans. 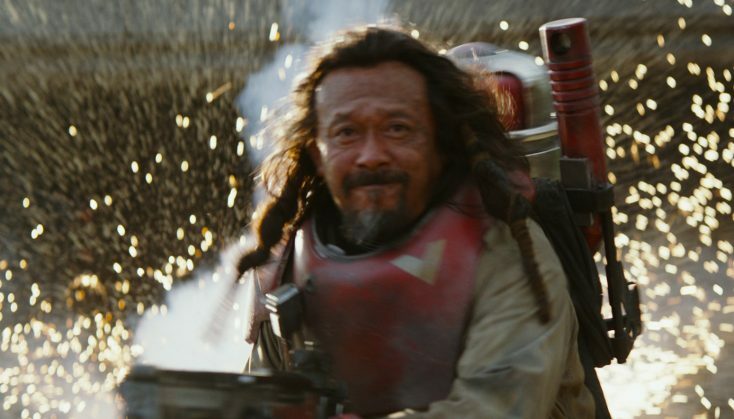 Jiang Wen stars in ROGUE ONE: A STAR WARS STORY. © 2016 Lucasfilm Ltd.
A Death Trooper in ROGUE ONE: A STAR WARS STORY. © 2016 Lucasfilm Ltd. CR: Jonathan Olley. 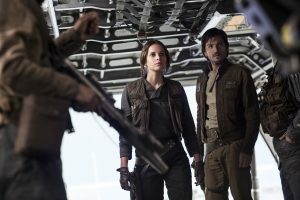 Jyn Erso (Felicity Jones) in ROGUE ONE: A STAR WARS STORY. © 2016 Lucasfilm Ltd.
(l-r) Director Gareth Edwards and Diego Luna (Cassian Andor) on the set of ROGUE ONE: A STAR WARS STORY. 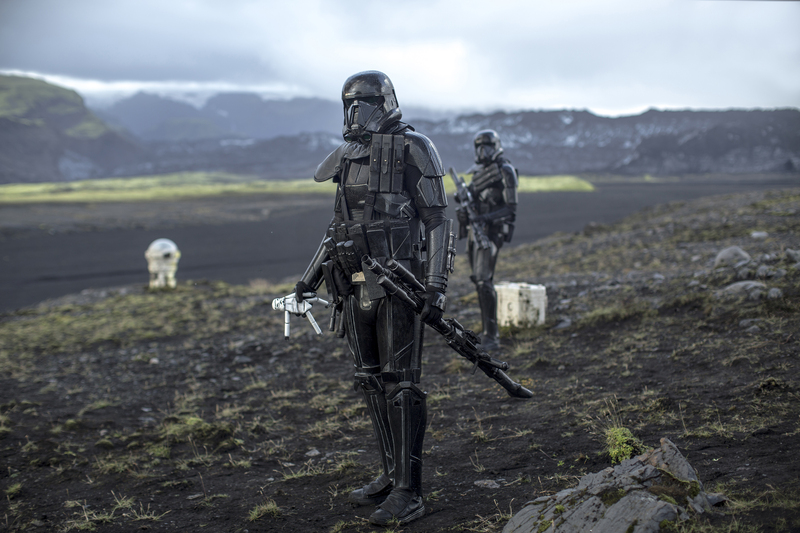 © 2016 Lucasfilm Ltd. CR: Jonathan Olley.